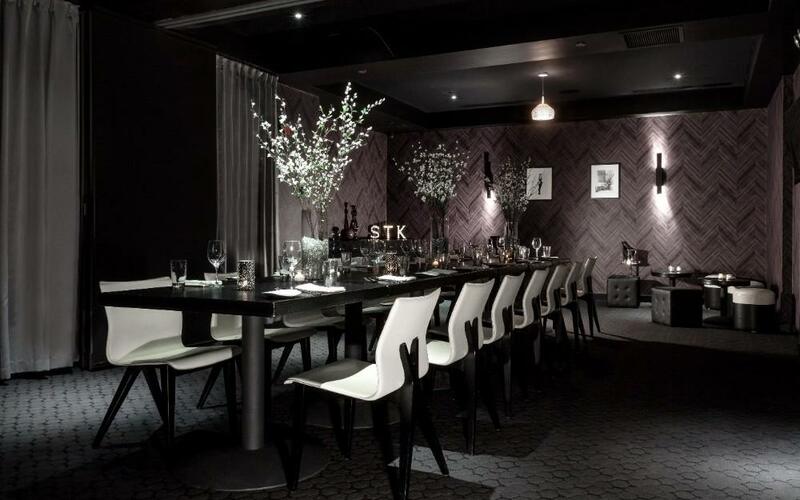 STK Chicago artfully blends the modern steakhouse and a chic lounge into one, offering a dynamic fine dining experience with the superior quality of a traditional steakhouse. 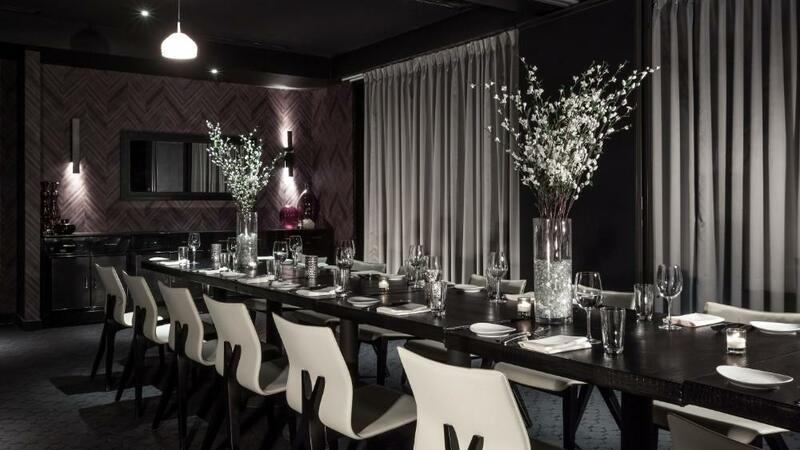 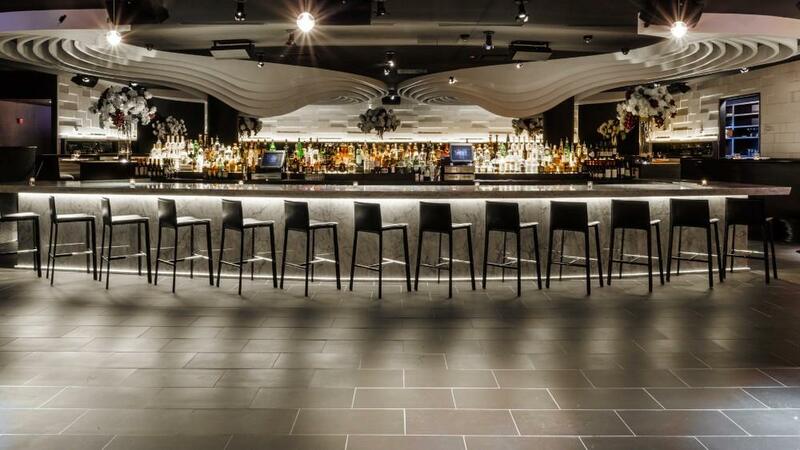 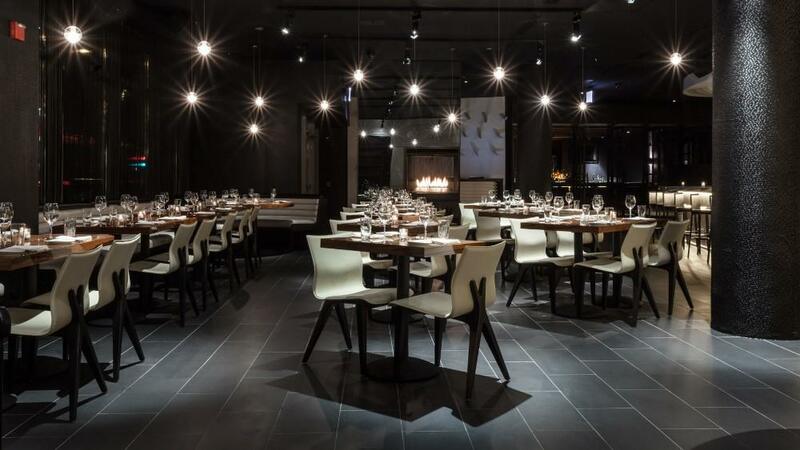 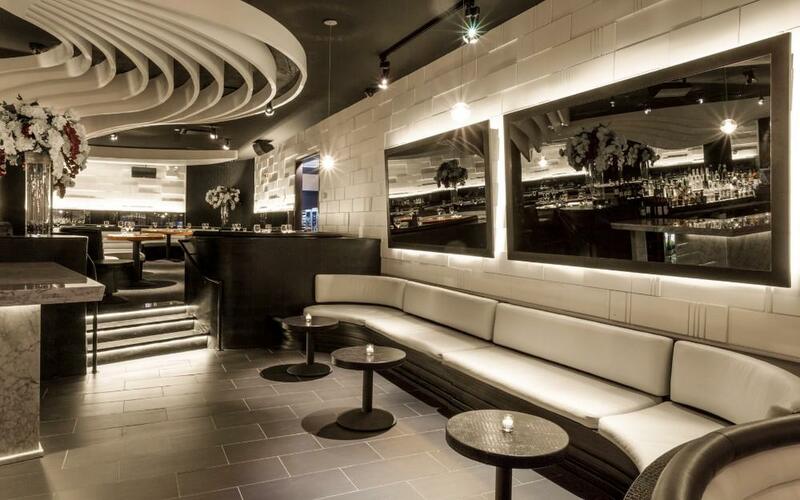 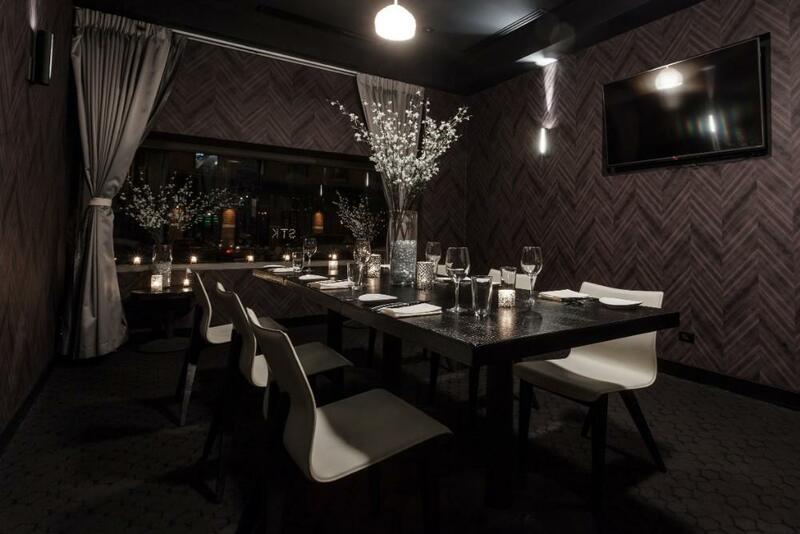 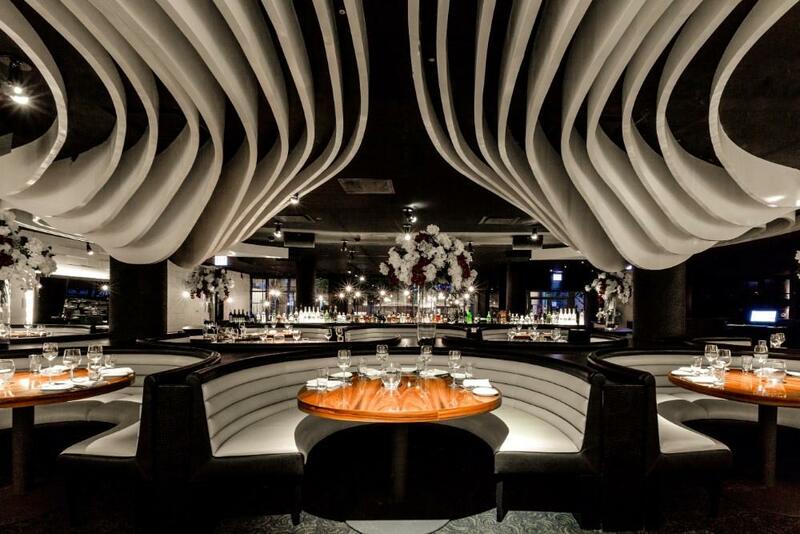 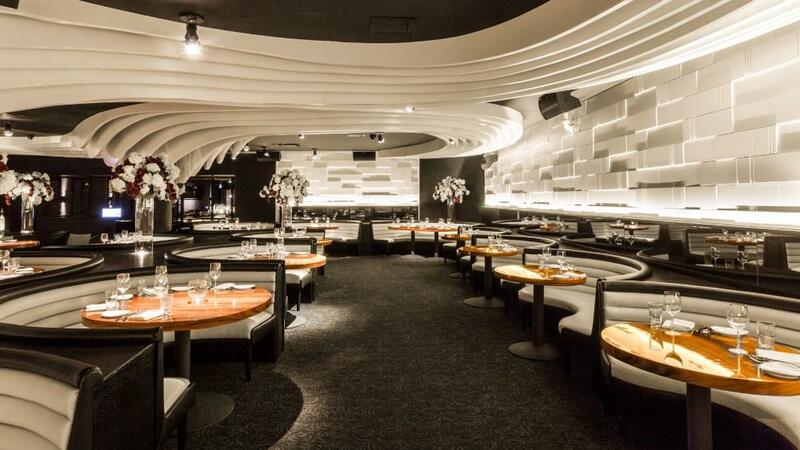 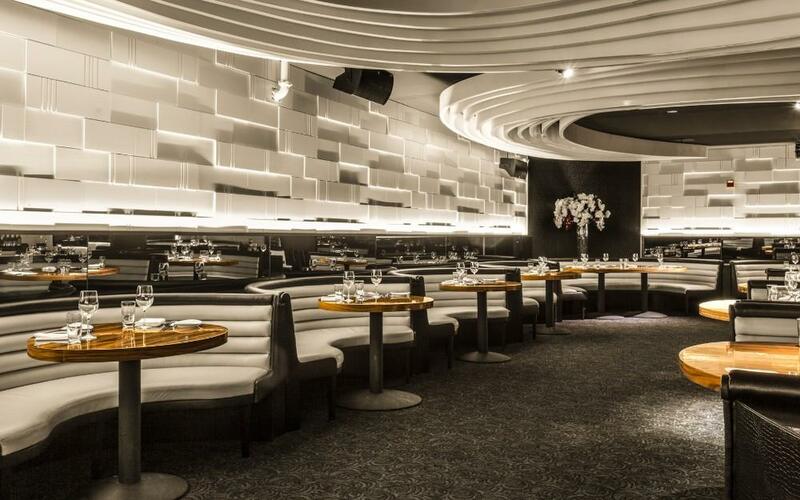 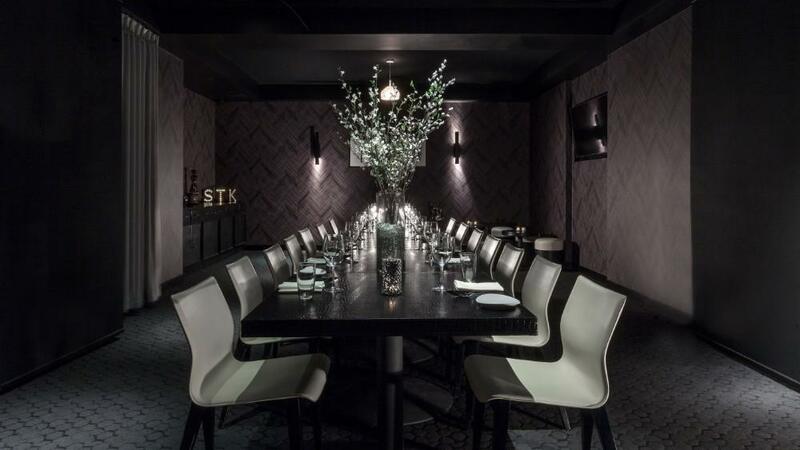 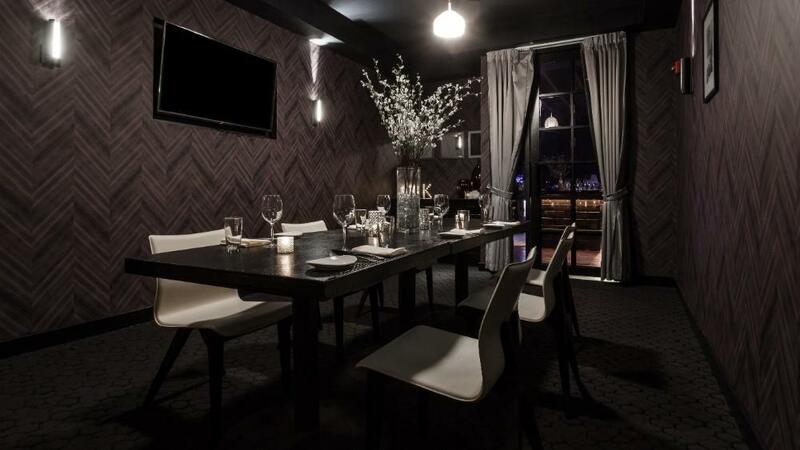 As one of the newest additions to the popular River North neighborhood, STK Chicago distinguishes itself with a vibrant mix of stylish dining and lounge spaces paired with signature menus and world-class service. 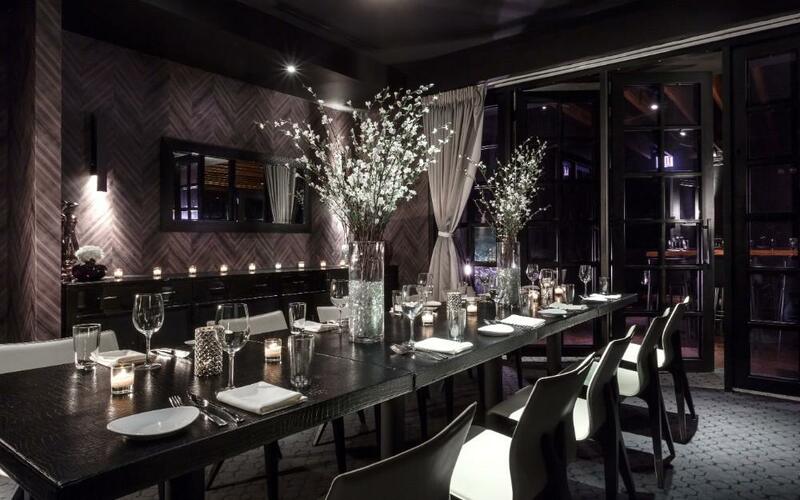 All events – large or small, decadent or relaxed – will be customized to suit your needs guaranteeing an event that your guests won’t forget.